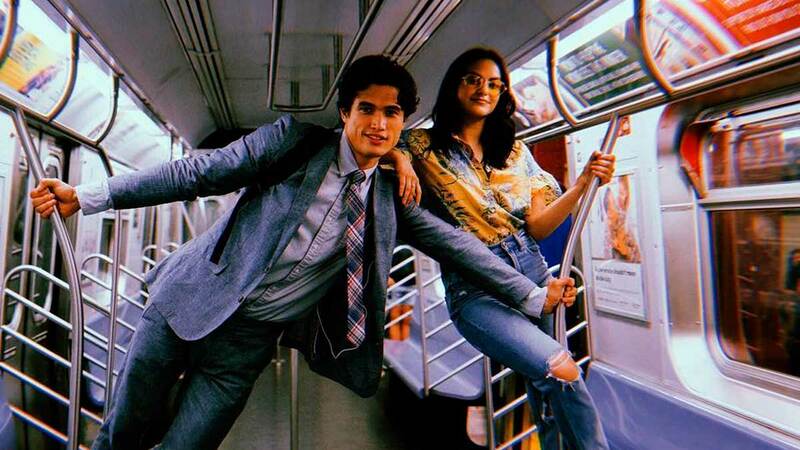 In case you haven't heard, Riverdale's Camila Mendes is happily dating her co-star Charles Melton. But yes, earlier this summer, she was dating Victor Houston, a friend from high school. Cool, glad we're both caught up. Now we can chat about today, when a poor, poor fan tried to compare her two relationships, and Camila absolutely roasted them. A now-deleted Instagram account with the handle @anemarie2324 posted two paparazzi pictures side-by-side: one of Camila with Charles and one of Camila with Victor. "Sorry but I have to post it. Cami looked happier with Victor,” the account owner allegedly said. Even though it's all been deleted, there are screenshots right over here. I feel silly responding to this but I also feel the impulse to tell you that you're wrong. I'm happier than I've ever been in my life. It's absurd to me that you call yourself a fan, yet your entire page is dedicated to disrespecting my relationship and my boyfriend, both of which you clearly know nothing about. Charles and I were on our way to shoot a self tape, which he helped me with all day. Literally stopped everything he was doing to help me tape the perfect audition. I was running the lines in my head without even knowing there was a pap taking photos of us. Victor and I were at Comic Con, walking toward a huge line of fans, knowing there were cameras pointed at us. See the difference? I hope you’'e young, because that seems to be the only justification for this kind of immaturity. OKAY CAMI. YOU TELL 'EM. Again, the account has since been deleted, so take this all with whatever amount of salt you feel is appropriate. But the lesson to be learned is this: If you have something to say about Camila and her new mans, you should probably consider keeping it to yourself. Sounds good!